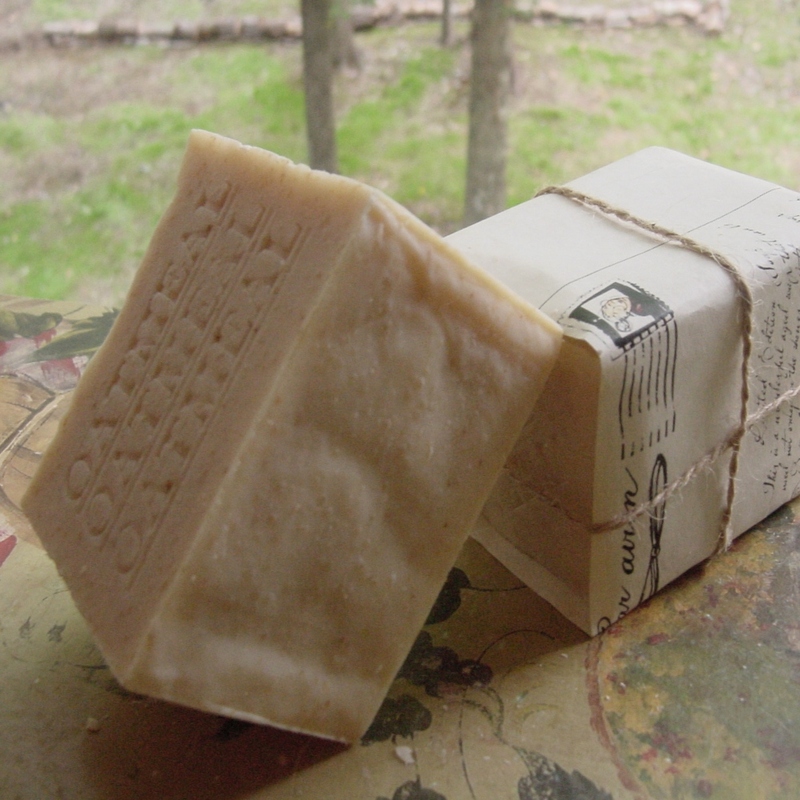 Simple ways to embrace the daily shower with Handcrafted Soaps on your bathroom. 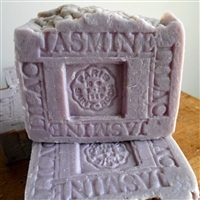 I have a great love for natural product. 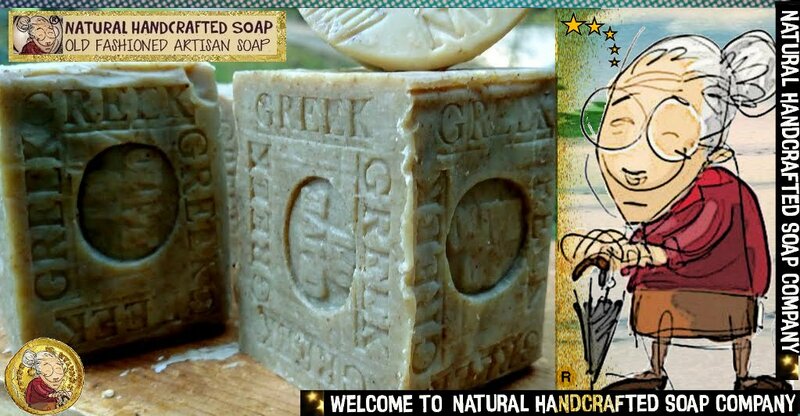 If you haven’t tried Natural handcrafted soap yet, you really must. 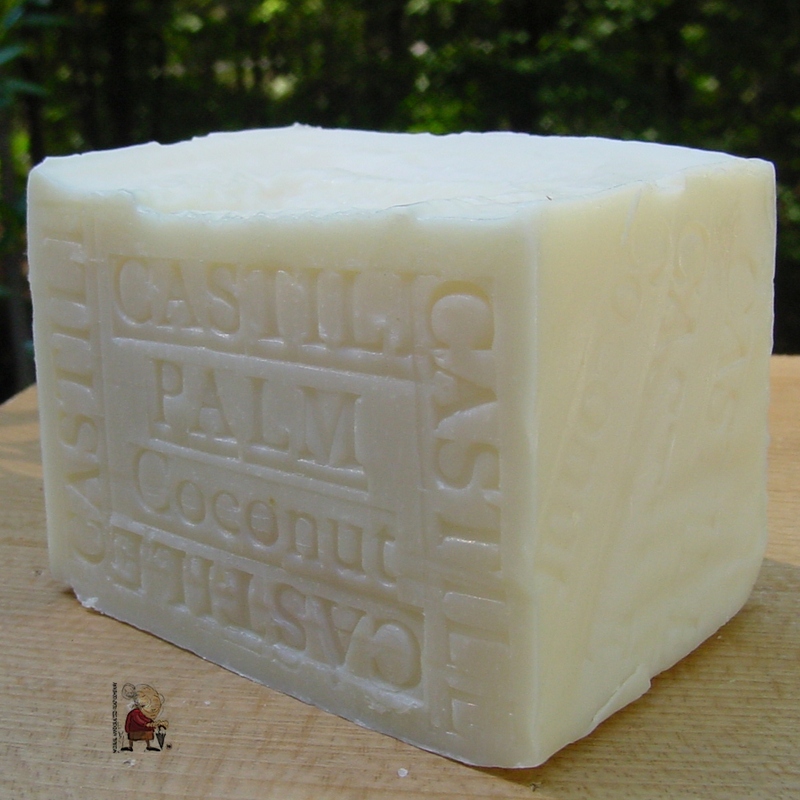 anti aging, acne, wrinkles, spots, sensitive skin, dry and oily skin…. 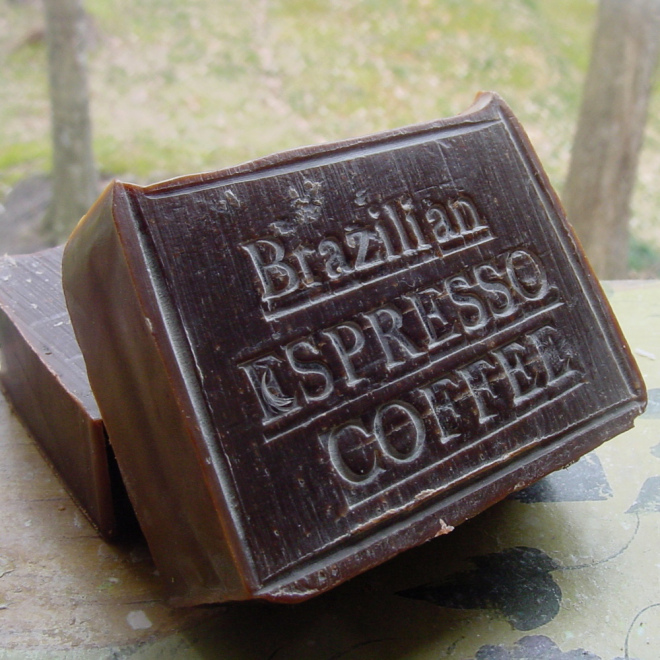 Coffee Soaps – we recommended this soap as a hand and body soap. A must in the Kitchen. 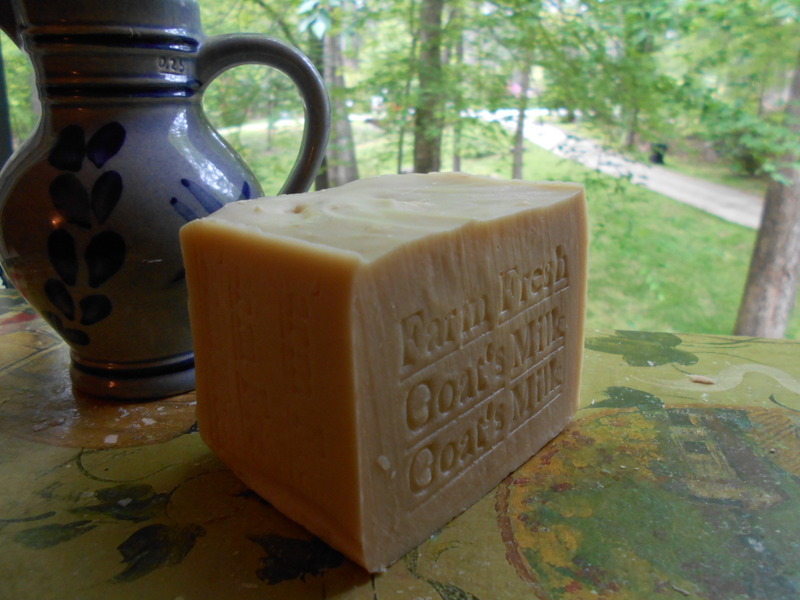 ” Our goat milk soaps are famous for their high-quality natural ingredients and its 100% fresh goat’s milk, not dried powder milk. 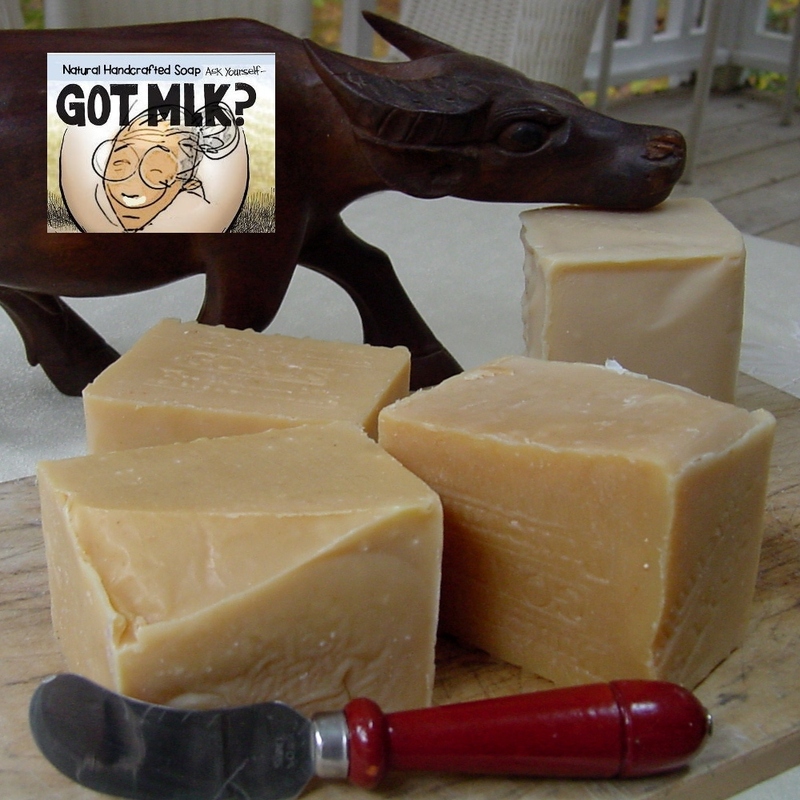 Goat’s milk soap is good for everyday use to moisturize and condition your skin Our Artisan soaps are wonderful skin care..
Don’t be fooled by commercial grade imitations! 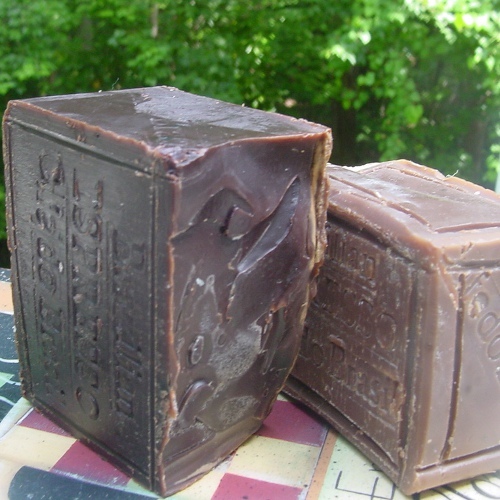 This soap is the real thing. 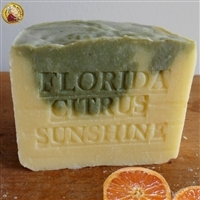 This soap is left unscented and contains ground and whole organic oatmeal which serves as a great exfoliate, we add mango butter . 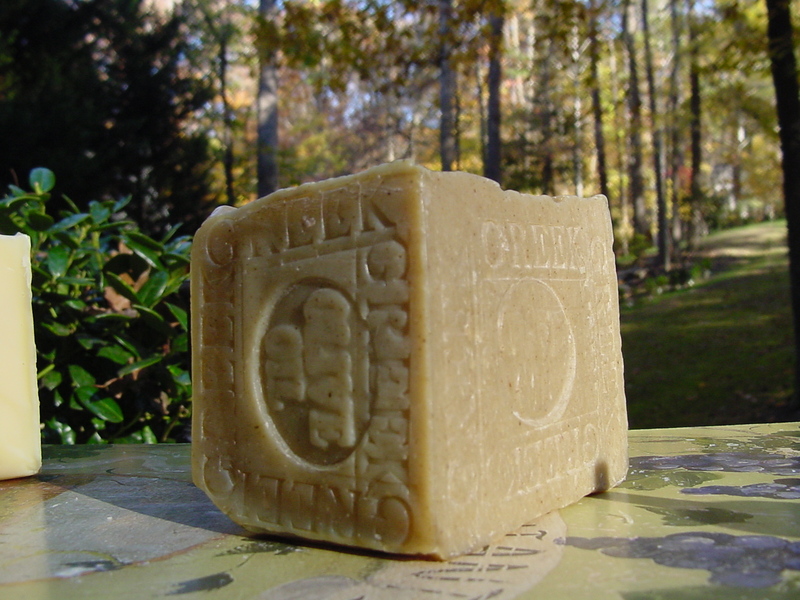 Facial soaps have a reputation for being harsh on face , but the Natural Handcrafted Milk , Castile ,Olive Oil soaps is gentle and softening. 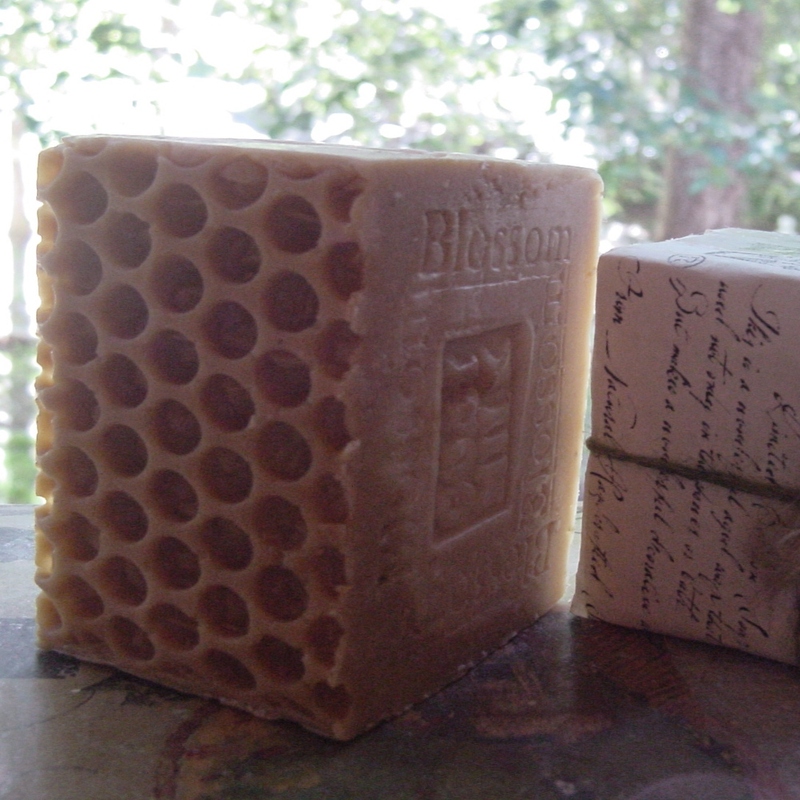 Goat’s Milk Soap with Golden Blossom keep skin supple, softening and nourishing skin. 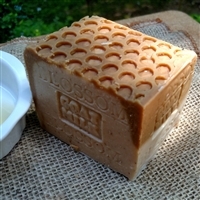 Soap -Honey , Oatmeal , Butters – keep skin supple, softening and nourishing skin. 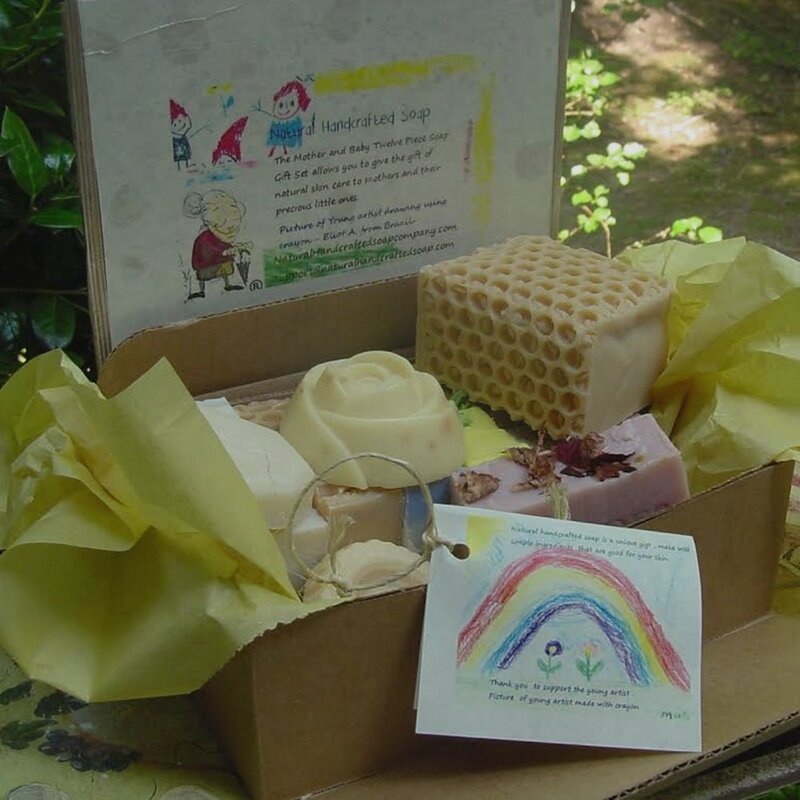 Shop outside the big box, with unique items for mothers day soap from ... Mother’s Day SOAP GIFT BASKET – Handmade Soap. Looking for gift ideas for Mom? 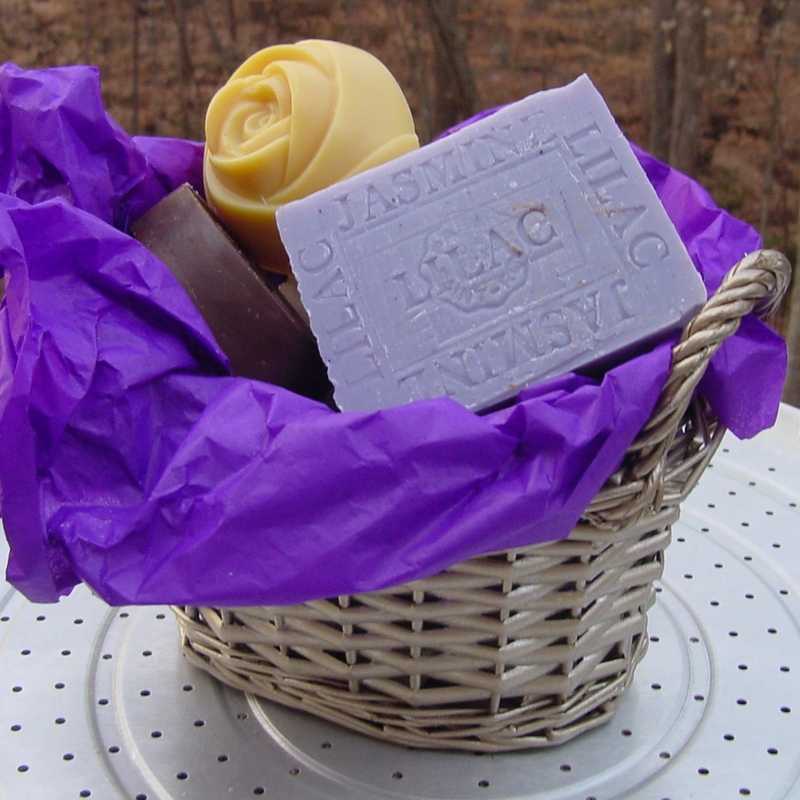 She will love our handmade soap gift set. I have another Mother’s Day gift idea to share with you today. 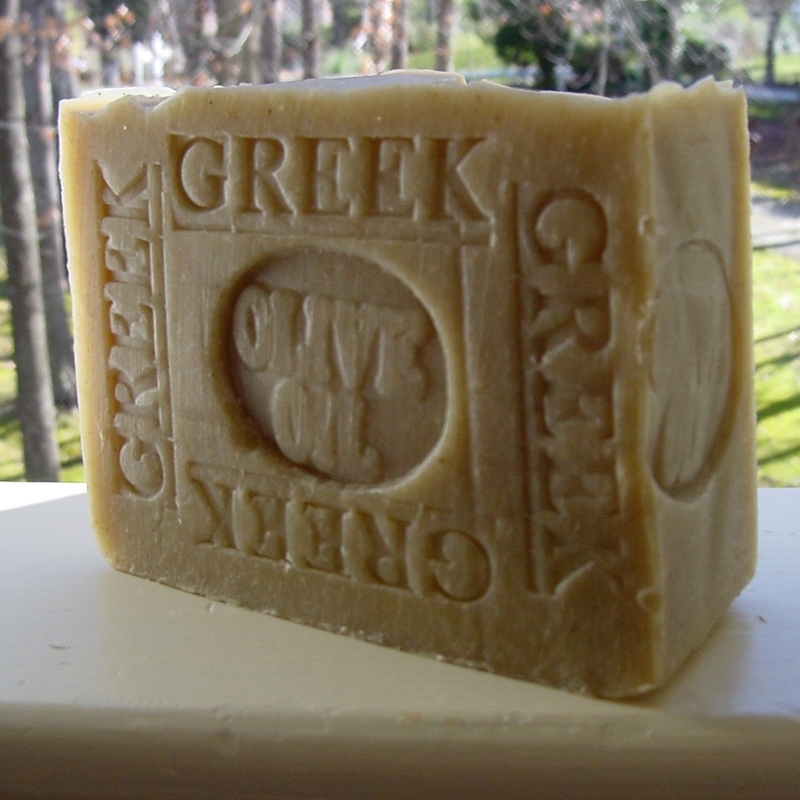 This homemade Greek Olive Oil Soap , it’s definitely one you’ll want to try. 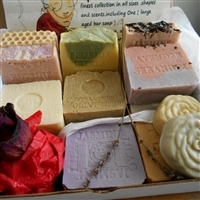 Mom will absolutely like this 12 soaps gift set , one of our best gift for Mother’s Day . 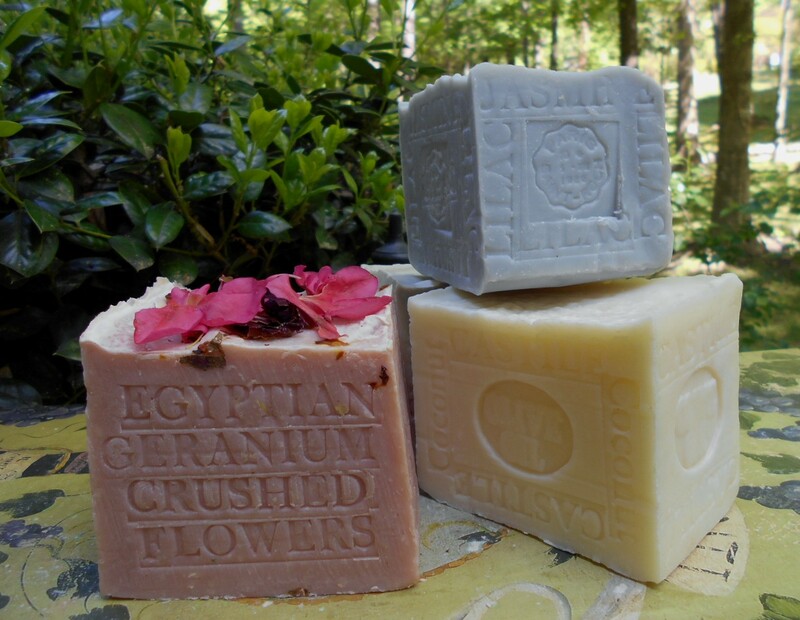 This wonderful set includes mild and gentle soaps both for mom and baby. 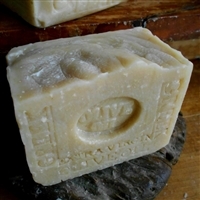 The set includes milk soaps butter, coconut and goat, oatmeal, Greek olive oil and wonderfully scented soap for mom, it also includes a double cut aged bar. The Box picture is drawing by young artist using crayon. 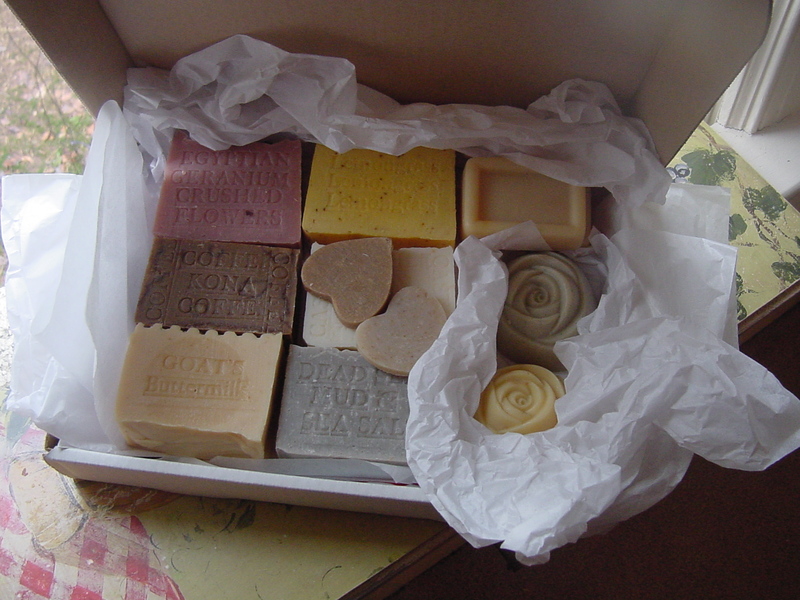 Variety Gift Set -Soaps for Everyone .